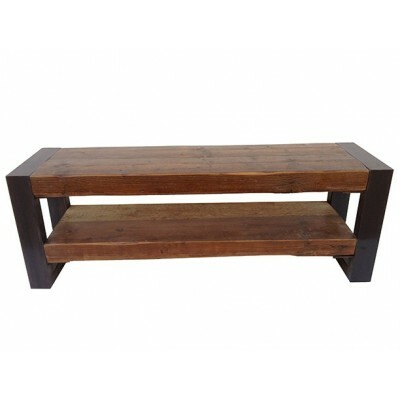 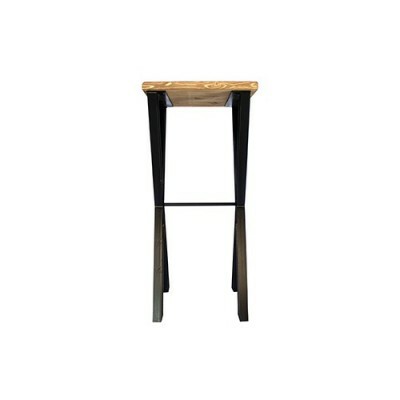 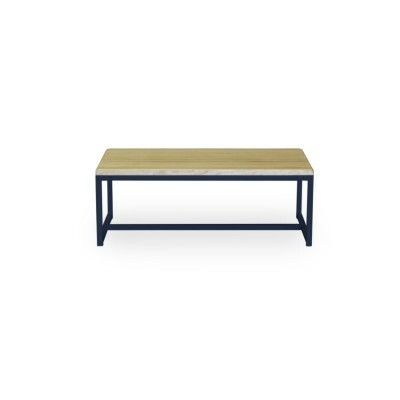 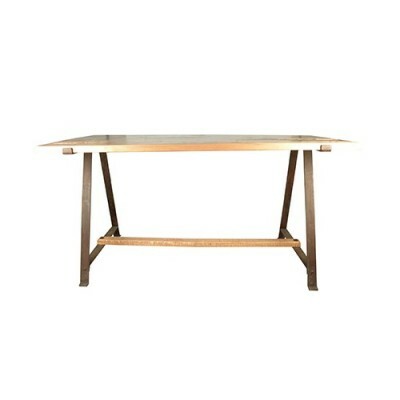 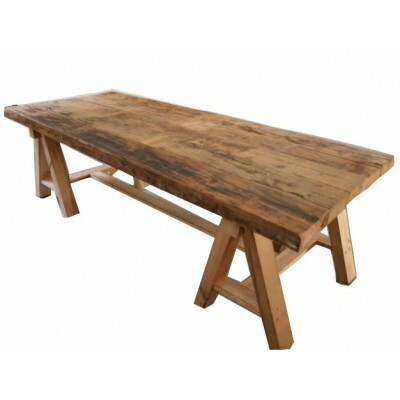 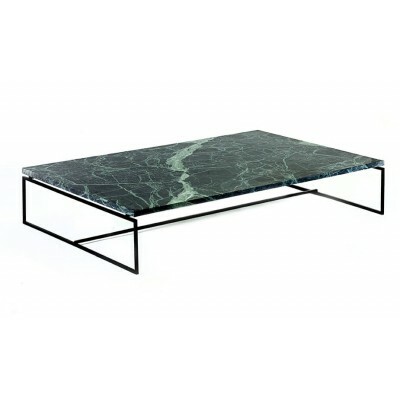 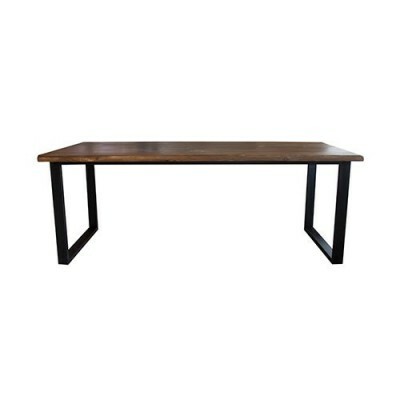 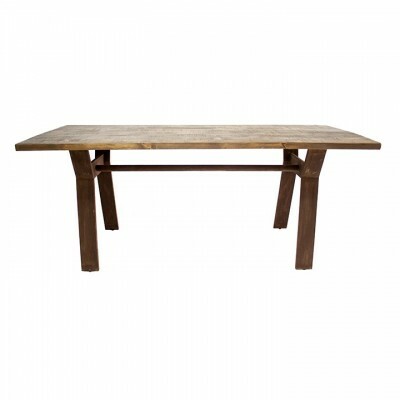 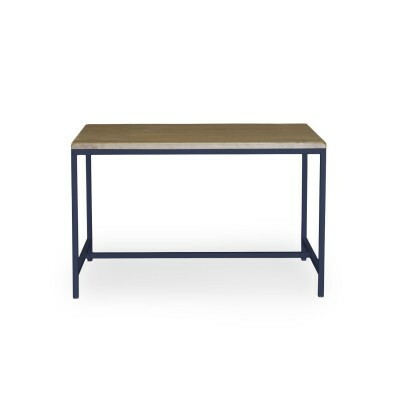 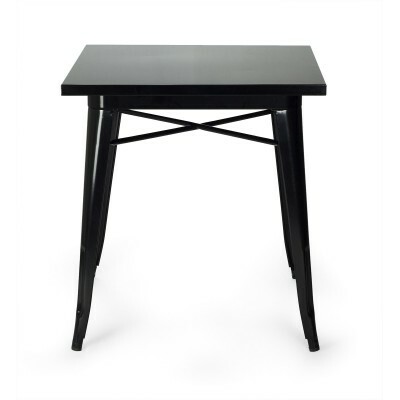 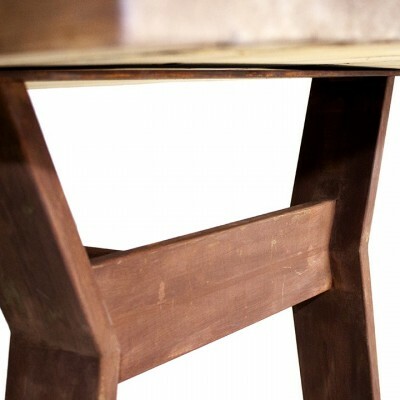 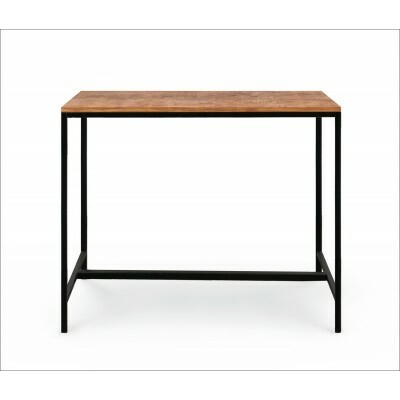 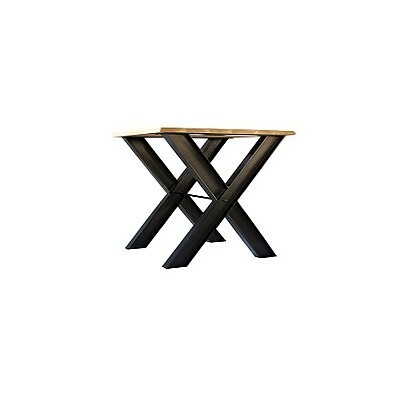 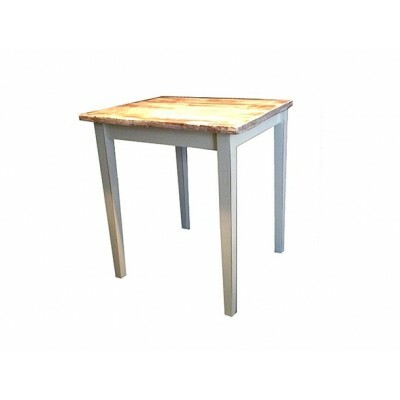 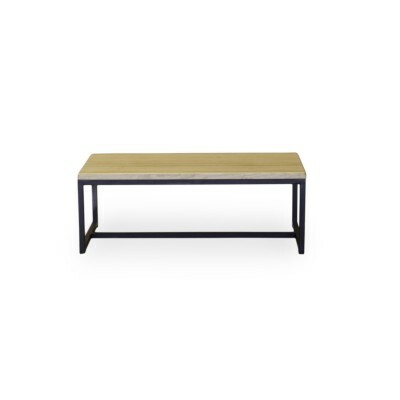 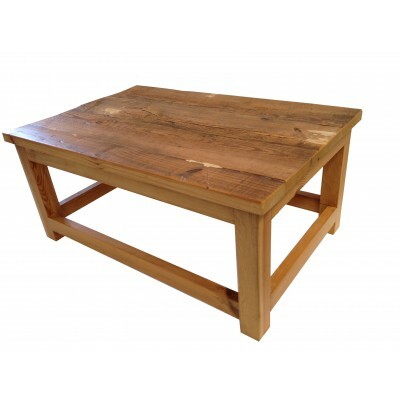 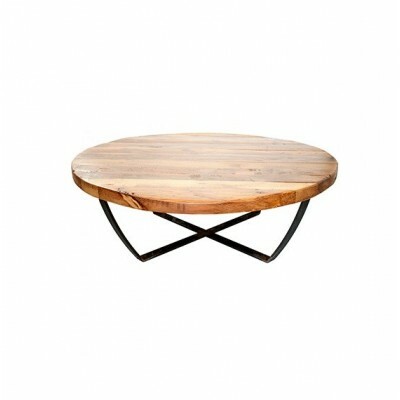 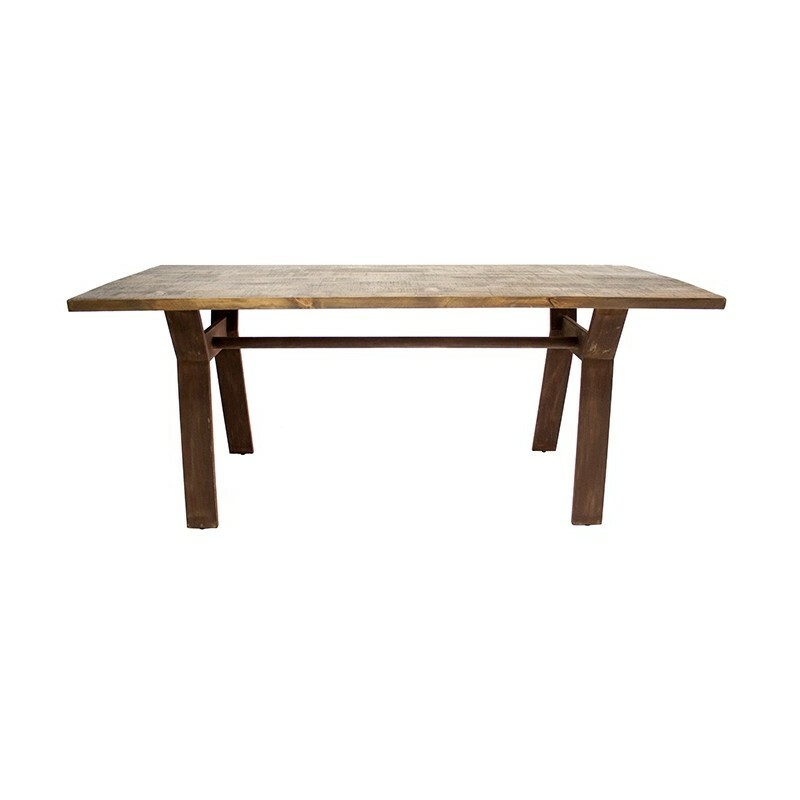 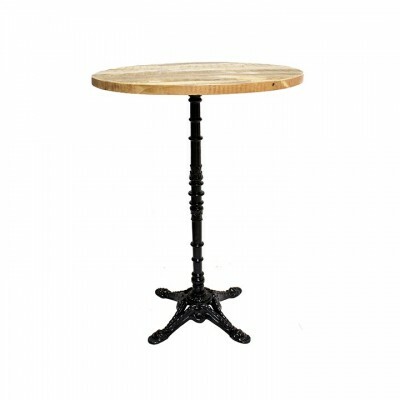 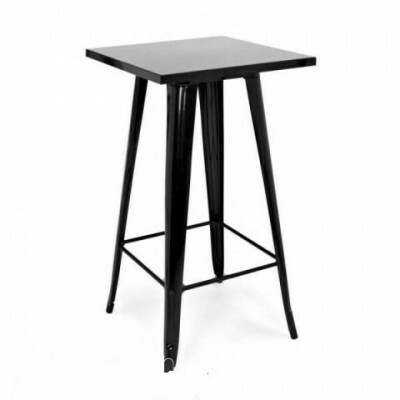 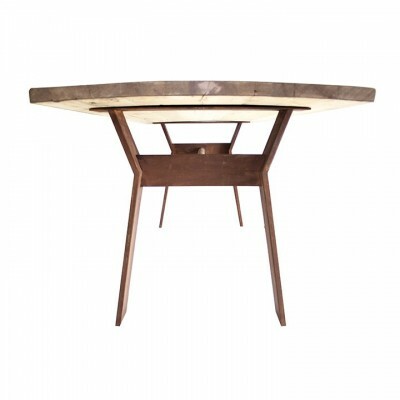 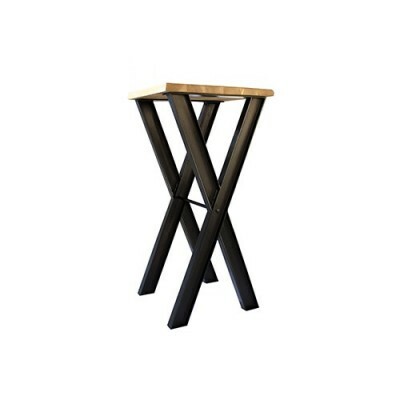 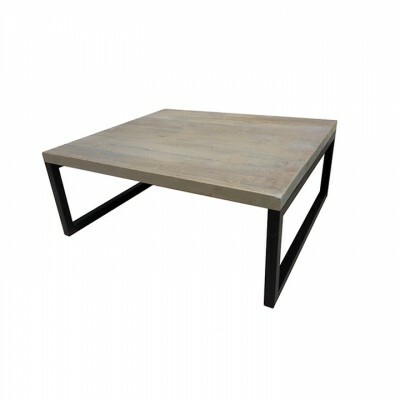 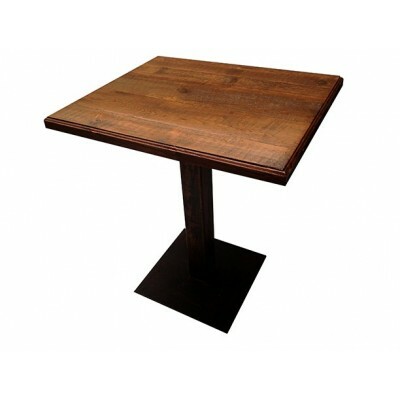 Our Blackburn industrial style table, handmade in Spain, has a sawhorse structure of steel and an old wooden top. 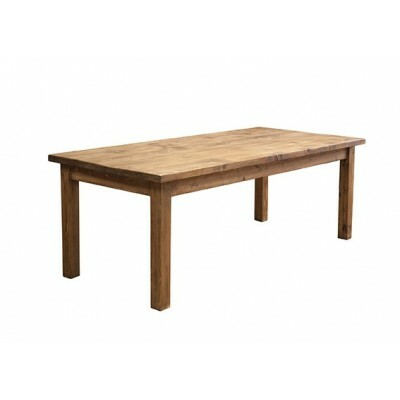 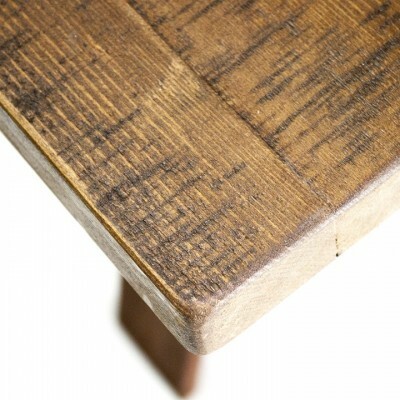 This table made of old wood is not symmetrical and can have differences in color and age level in comparison to the images. 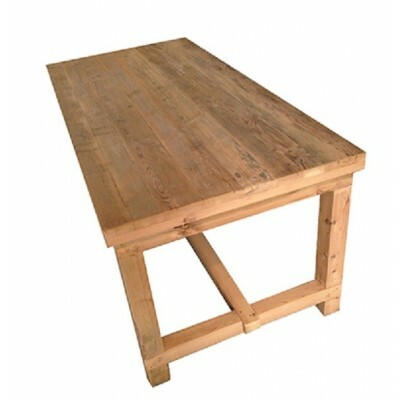 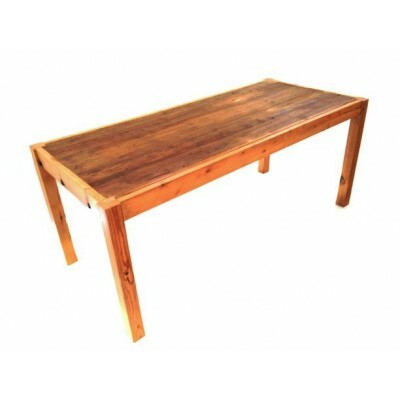 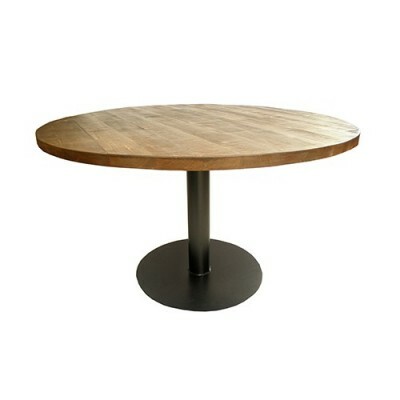 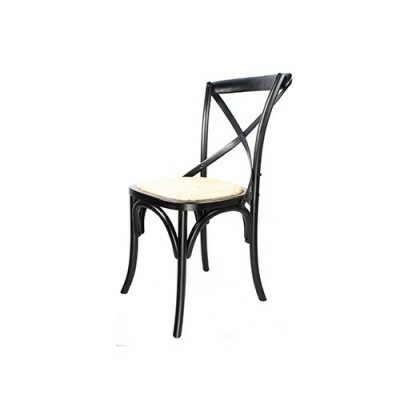 There is the possibility to make the table out of pine wood.